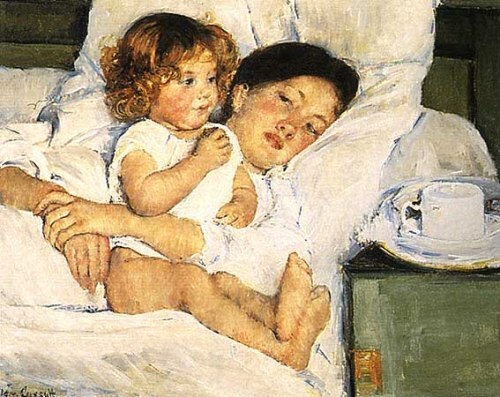 Cassatt was born on 22 May 1844 in Allegheeny City, Pennsylvania. There were five children in the family, and she was the fourth one. 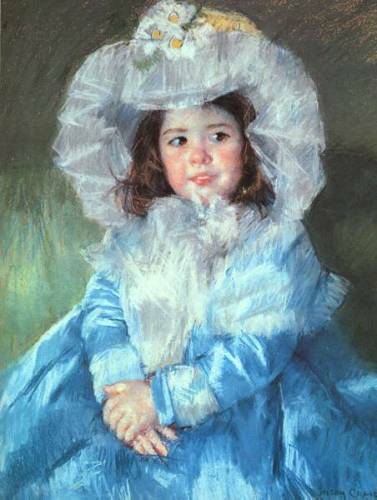 Her father was Robert Simpson Cassatt. He worked as a land speculator and a stockbroker. Her mother was Katherine Kelso Johnson. Mary moved a lot during his childhood time. Her parents thought that traveling was an important part to educate the children. The family moved to Lancaster Pennsylvania before it moved to Philadelphia. In the next five years, there were several cities in Europe that Mary visited. Therefore, she was able to speak French and German. She also involved learning more about music and drawing. Paris World’s Fair of 1855 was very important to reshape her career as an artist. She was involved with great artists of France after she came on the world fair. The artists in the world fair who became her teacher were Degas and Pissarro. Read Edgar Degas facts here. Let’s talk about her early education as an artist. She studied at Pennsylvania Academy of the Fine Arts at the age of 15 years old. In 1866, she left the school because there was no degree to offer from the academy. She decided to go to Paris. Mary was very interested to become a student in École des Beaux-Arts. However; she was a student there since women were prohibited. She asked the teachers to train her privately. She also worked hard by visiting Louvre to look at the art from some great artists. A Mandoline Player was her panting accepted by the Paris Salon for a display in 1868. Edgar Degas invited her to create an impressionist painting in 1877. 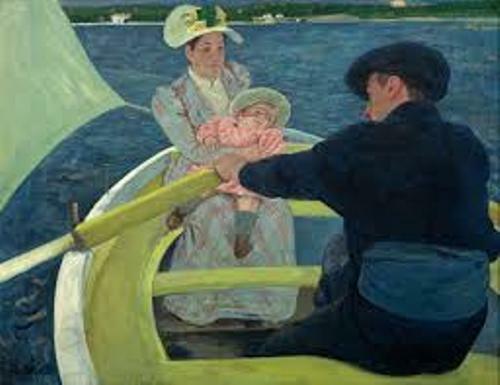 Cassatt was very amazed and accepted the invitation. Mary moved her impressionist style into a simpler style in 1866. She became a role model of the younger artists in America during 1890s. Some of her works include title Girl in a Blue Armchair (1878), The Boating Party (1893-94), and summertime (c. 1894). 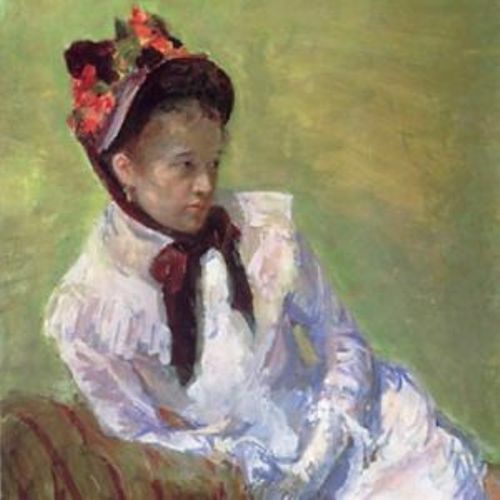 On 14 June 1926, Cassatt died Château de Beaufresne, near Paris. 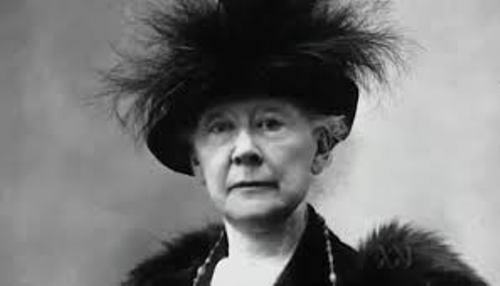 Do you have opinion on facts about Mary Cassatt?